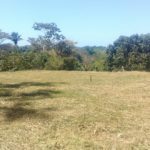 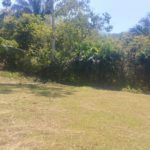 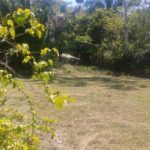 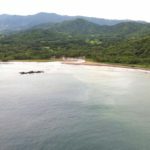 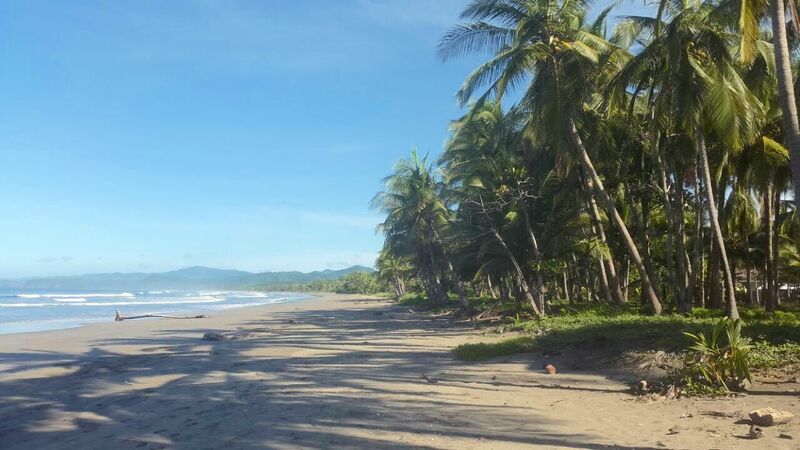 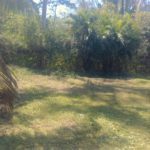 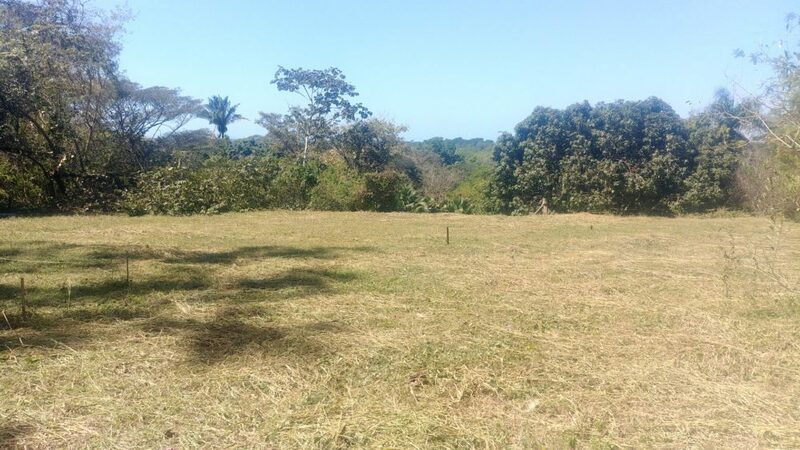 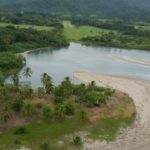 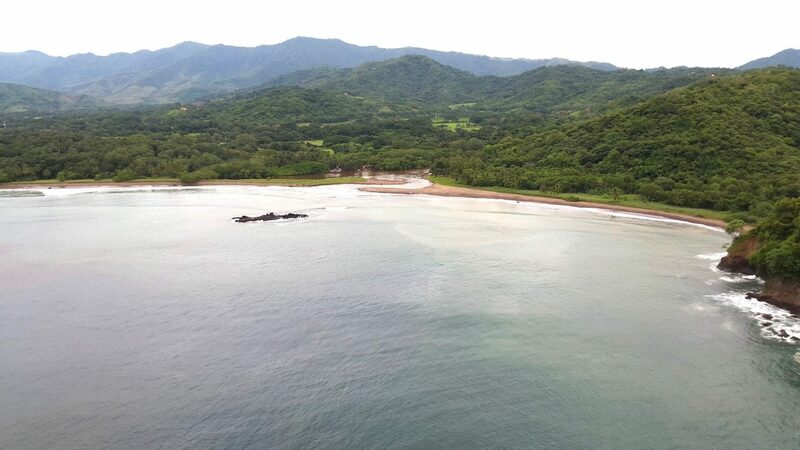 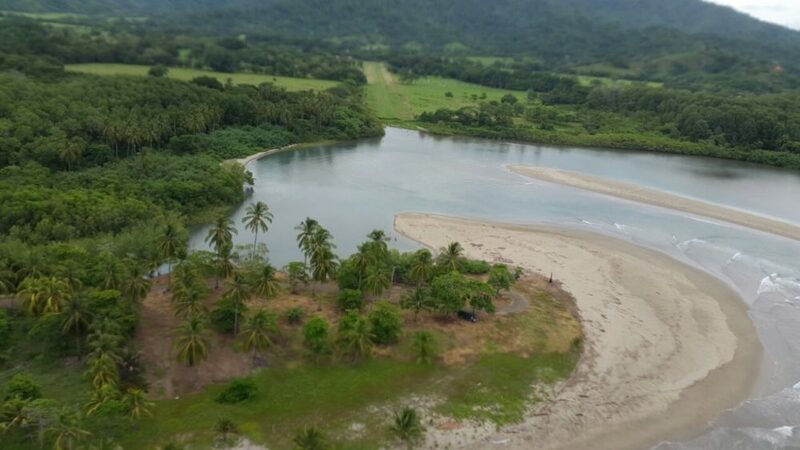 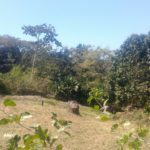 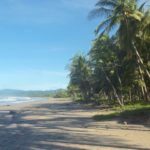 Nice lot with perfect building site at finca Coyote walking distance to Playa Coyote. 5000 M2. lot. 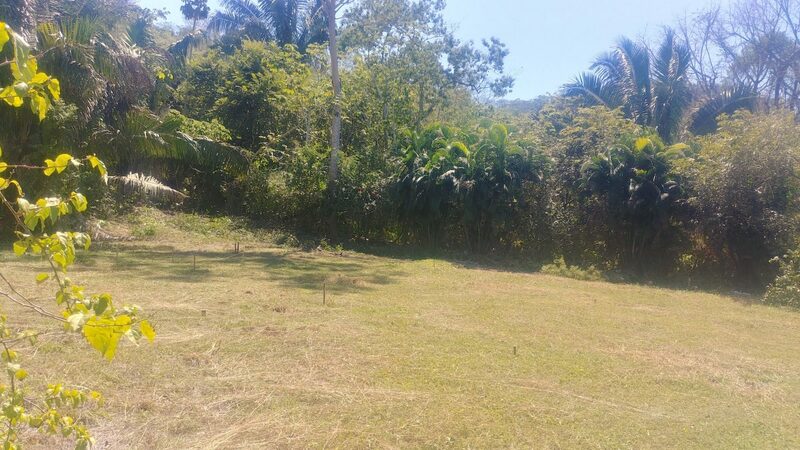 Water and electricity in place, ready to build your dream house or other project. 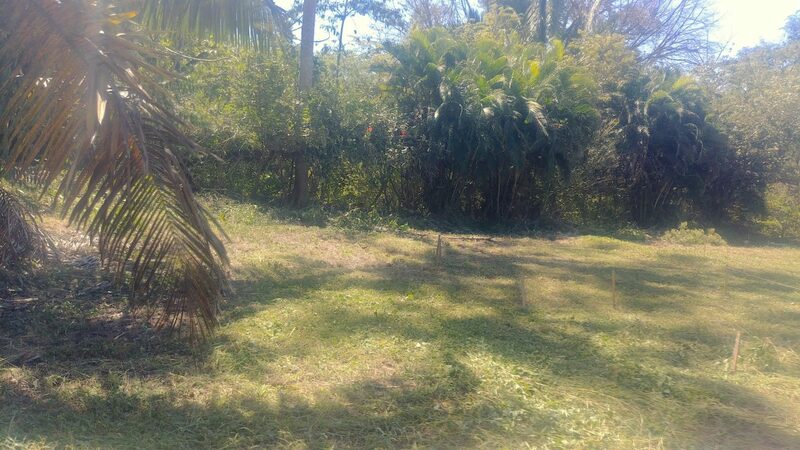 The lot is on all sides planted with tropical (flowering) plants. 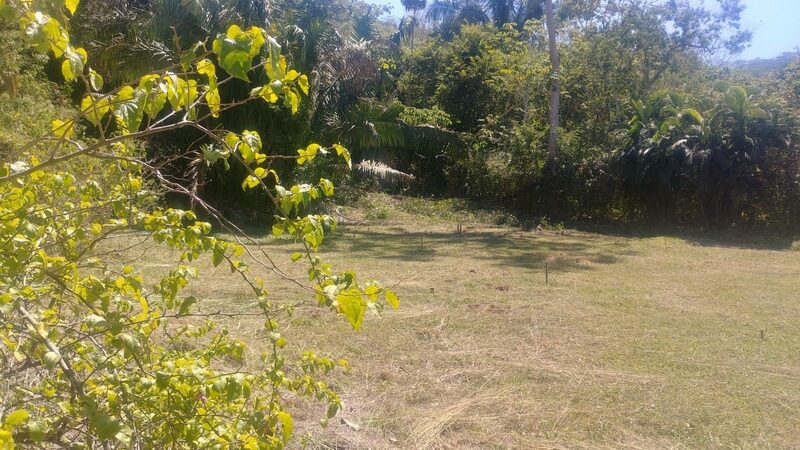 Tranquil and private place. 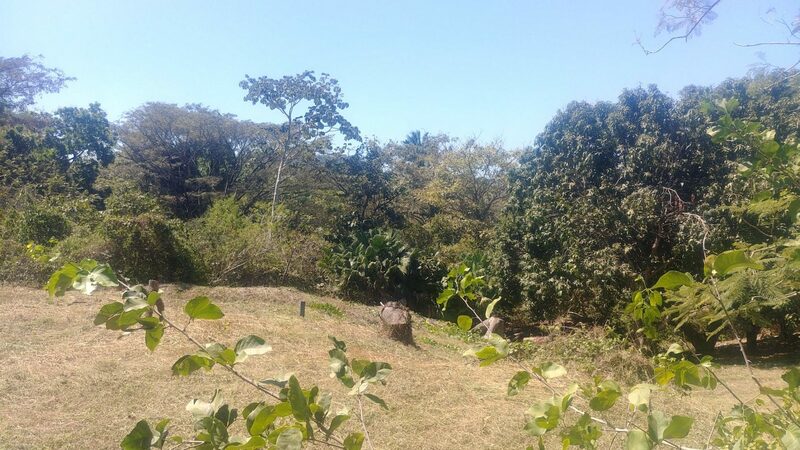 San Francisco de Coyote at3 Km.